Jason and Gabe are kicking off their birthday party for the original STAR WARS with a look at weird and wild early drafts of the 1977 classic. With vastly different outlines and scripts that spanned from 1973 to just months before filming began, the story of how they evolved and the stories inside them are equally insane. Who is Captain Kayos & what about Luke Starkiller with his twin brothers Biggs and Windy? It’s all in there and Jason & Gabe may still be confused about it all! Before that, they share how they spent their May the 4th, how they both failed at Star Wars trivia, discuss some interesting Last Jedi stuff and there’s listener reviews!! So get your space ostrich, grab your lazersword and celebrate the love with BLAST POINTS! 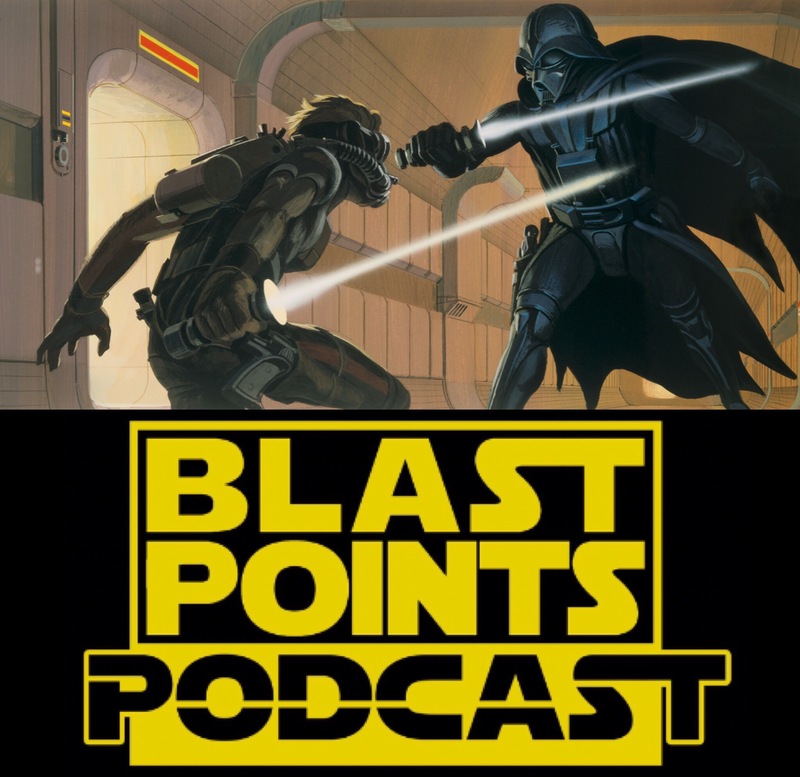 This entry was posted in Episodes and tagged drafts, george lucas, the last jedi by blastpointspodcast. Bookmark the permalink.